"Just what is a Muscle Car?” Road Test magazine asked in its June 1967 issue. The answer: “Exactly what the name implies. It is a product of the American car industry adhering to the hot rodder’s philosophy of taking a small car and putting a BIG engine in it. . . . The Muscle Car is Charles Atlas kicking sand in the face of the 98 hp (73 kW) weakling." 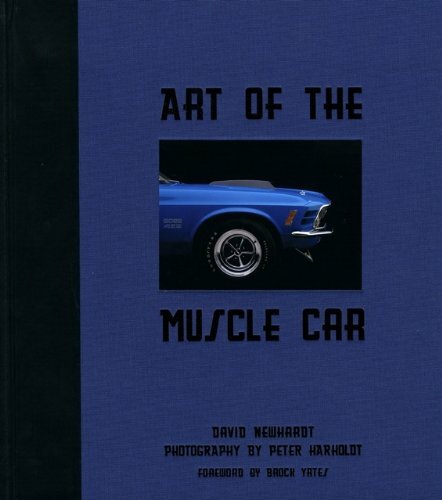 Unconcerned with the style or sophistication of its European counterparts, the American muscle car was built for straight-line speed and quickly became the darling of the power-hungry racer and serious gearhead.